We’ve been teaching film studies longer than anyone else in the UK. If you're thinking about studying in the UK’s No. 1 Film and Television Studies department (as awarded by The Times University Guide 2015 and the Complete University Guide 2015), here’s what you need to know. You can choose from our single honours Film Studies degree or our popular Film and Literature joint degree. You can also combine Film Studies 50:50 with French, Italian or German. You’ll join our close-knit, friendly department, which has an outstanding staff student ratio and an average of 24 contact hours per week. 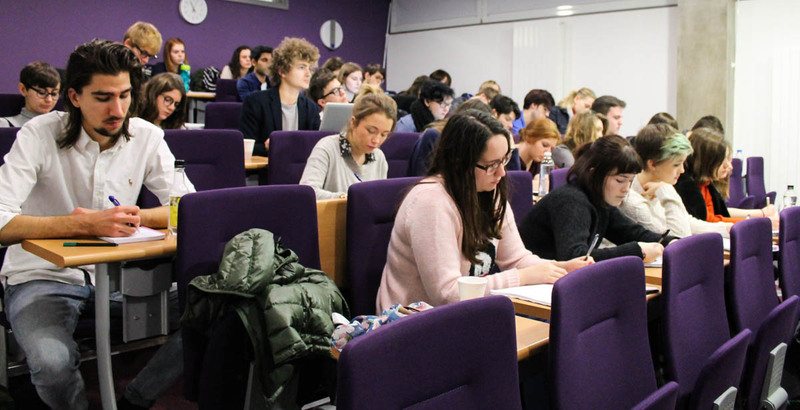 Lectures have no more than 60 students, and seminar groups are small and friendly – on average just 11 students. You’ll get a personal tutor for one-to-one support. We offer a diverse range of learning opportunities, which includes practice-led teaching alongside traditional academic work. We are rated 1st in the UK's Film and Television Studies departments for the quality of our research (Research Excellence Framework 2014). 48% of our research publications were awarded a 4* rating (‘world leading’) and 43% were given a 3* rating (‘internationally excellent’). This means you’ll have academics that are expert leaders in their field right there in front of you in the classroom. But don’t take our word for it. Listen to our students – 96% of them agree that staff make the subject interesting and 100% agree that staff are good at explaining things. Overall, 96% were satisfied with the quality of their course (National Student Survey 2015). Your place at Warwick will begin in our classrooms in our purpose built teaching accommodation. 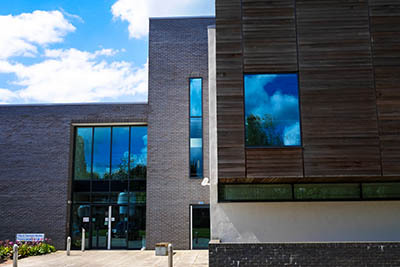 We have four screening theatres, with 35mm, 16mm and Blu-ray projection facilities, and our main lecture theatre is fitted with cinema quality 2k digital projection. We're committed to bringing you a stimulating, immersive, and flexible learning experience. You will have the chance to combine the traditional academic study of film theory, criticism and history, with the opportunity to take a tailored range of practice-led modules in screenwriting, digital film criticism and film production. In the first year, you will delve into the history of cinema and the fundamentals of film criticism. In the second year, you’ll have more flexibility to tailor the course to your own interests, and core modules will focus on Hollywood Cinema and exploring the concept of National and Transnational Cinemas using case studies linked to the expertise of your tutors. In the third year, you will have the opportunity to apply to write an independent supervised dissertation and the opportunity to apply for a place on a specialist film production module delivered exclusively by the world-renowned London Film School. You can also explore a wide range of specialist topics supported by the research expertise of staff in the department. 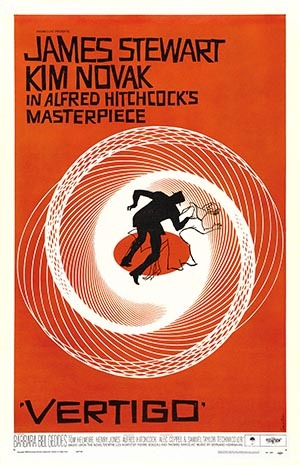 Recent third year option modules have included Post-war Japanese Cinema, Hollywood Romantic Comedy, Film Documentary, Horror and the Gothic in Film and Television. We won’t spoon feed you – that’s not why we’re here, and that’s not why you’re here either. In our classrooms you will debate with colleagues, construct your own arguments and interpretations, and learn to back up your opinions with research and analysis. We know that you’re here to have a great educational experience, but that you also want to get a job at the end of your three years. Employability skills are interwoven throughout all three years of our degree. 100% of our 2014 Film Studies cohort were in employment or further study six months after graduation. Previous graduates have gone on to work in film and television production, journalism, publishing, advertising, PR, arts administration and to careers in teaching and academia. 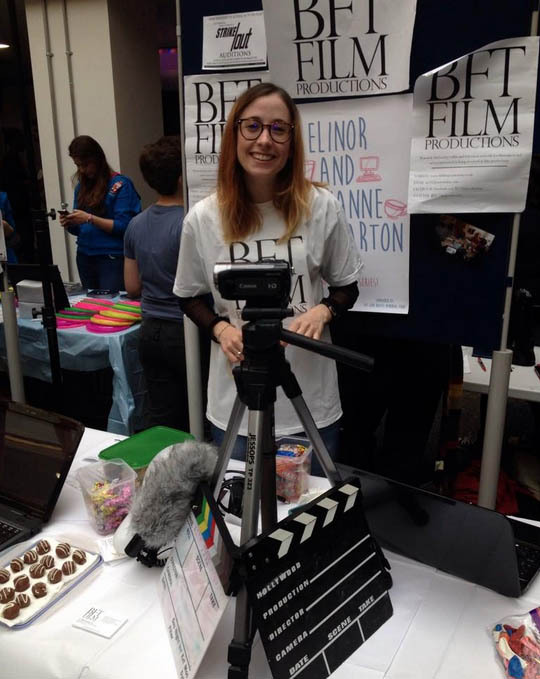 As part of our film studies family, you’ll be surrounded by like-minded students and teachers – and have the opportunity to get involved in our vibrant extra-curricular scene. There’s something for everyone: Warwick Film Studies society, BFT Film Productions, Warwick Student Cinema, Warwick TV, student newspaper The Boar, student radio station RAW and an on-campus Arts Centre offering cinema, theatre, comedy and live music right on your doorstep. Which degree is for me? In the study section you'll find information on accommodation, the Students' Union, undergraduate funding, postgraduate funding, campus location, and information for international students. Why not come along to one of our Open Days?